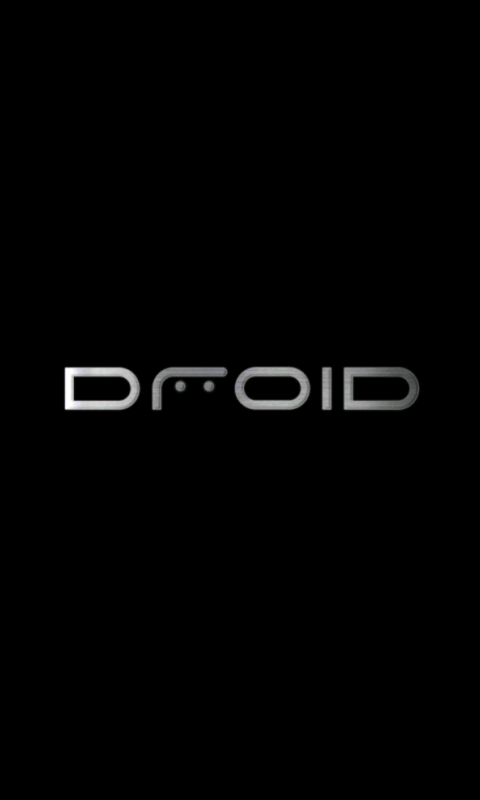 More Droid X goodies! (Multi-touch keyboard and Wallpapers.) This time, one of our readers pointed out the new boot animation from the Droid X system dump that’s floating around and gave some quick instructions on how anyone (both rooted and non-rooted) can install it. Check out the quick video of it in action and then follow up with the instructions. I love system dumps. 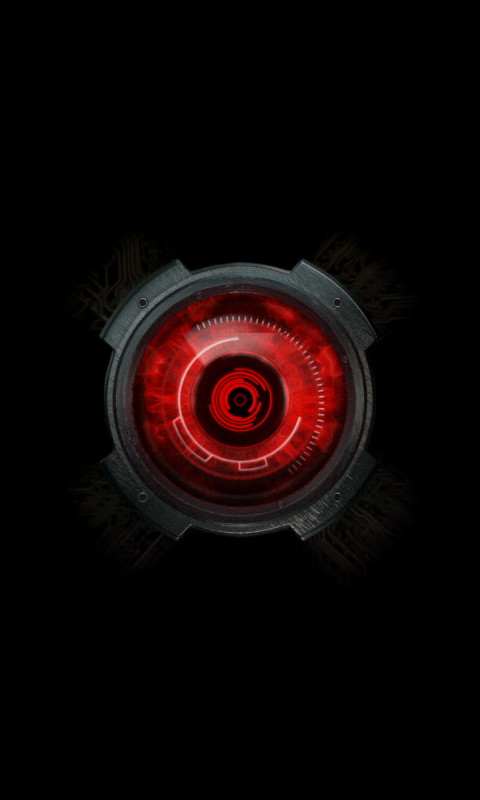 Oh, and yes, this should work on both the Motorola Droid and Droid Incredible. *Note 1* – Need to have the Android SDK installed. Instructions here. *Note 2* – If you are rooted, you can just follow these instructions. 2. Download the bootanimation.zip above to your PC and drop it in your SDK\tools folder. 3. In your SDK tools folder, hold SHIFT and right click in a blank area. 6. Once it finishes, reboot your phone and watch the new boot animation in action! Let me know if you run into issues on any device.